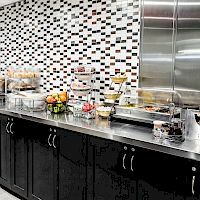 You're already on a lucky streak when you check into this fantastic Las Vegas hotel that's convenient, affordable and in a great location. 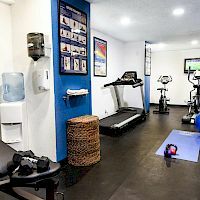 The Best Western McCarran Inn offers several room types to accommodate the needs of individuals, families, and groups. 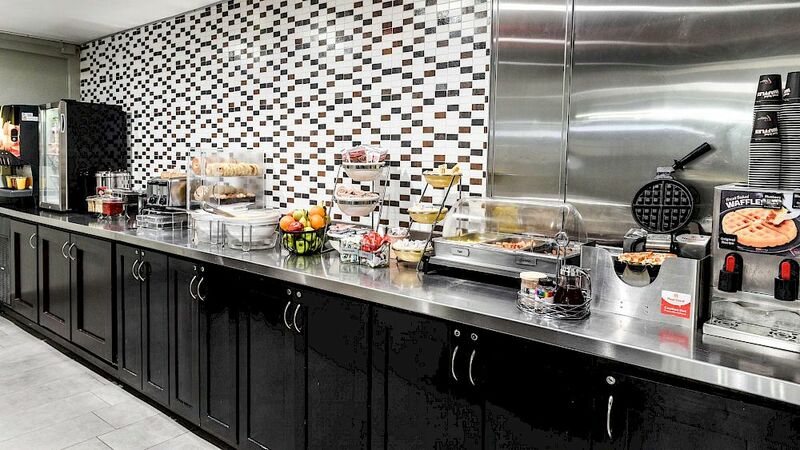 The best hotel Rooms by McCarran Airport offering free shuttle service to the airport and Las Vegas strip. 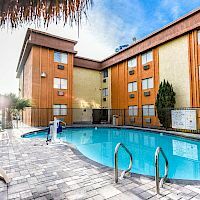 This Las Vegas Hotel is located less than one mile from the Las Vegas Airport (LAS), and minutes away from the famous Las Vegas Strip. 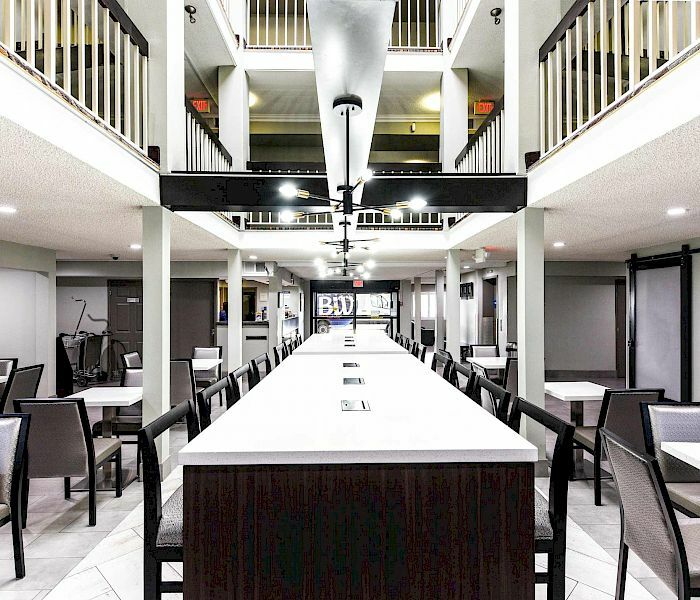 The newly-renovated Best Western McCarran Inn offers a modern and refreshing hotel experience. 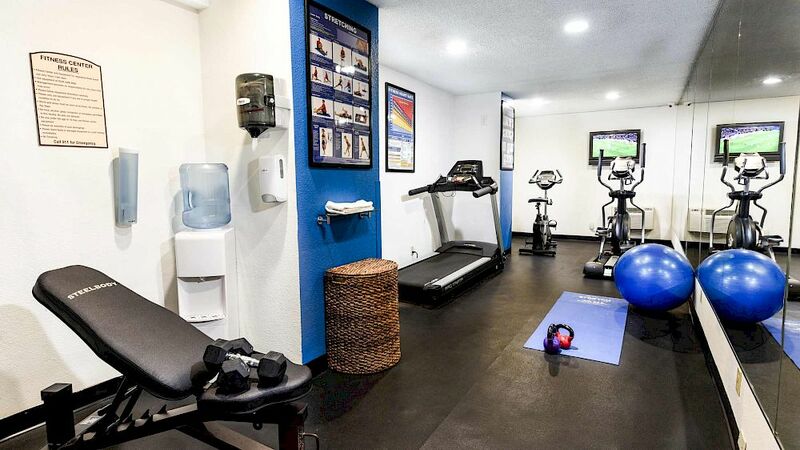 Our McCarran Airport Rooms are more than just a place to rest your head, we are a destination that provides everything you could want or need including Complimentary Hot Breakfast, Free High-Speed Internet, Free Airport Shuttle, Outdoor Pool and Fitness Center. 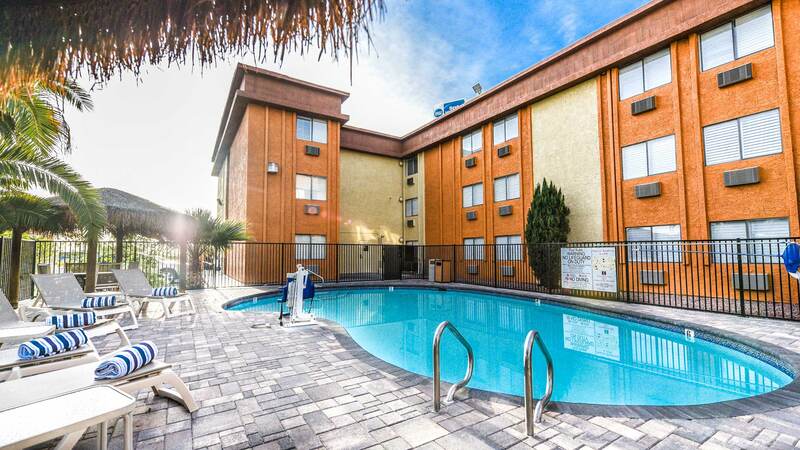 Situated between the McCarran International Airport and the Las Vegas Strip, you will be in an ideal location to enjoy Las Vegas. 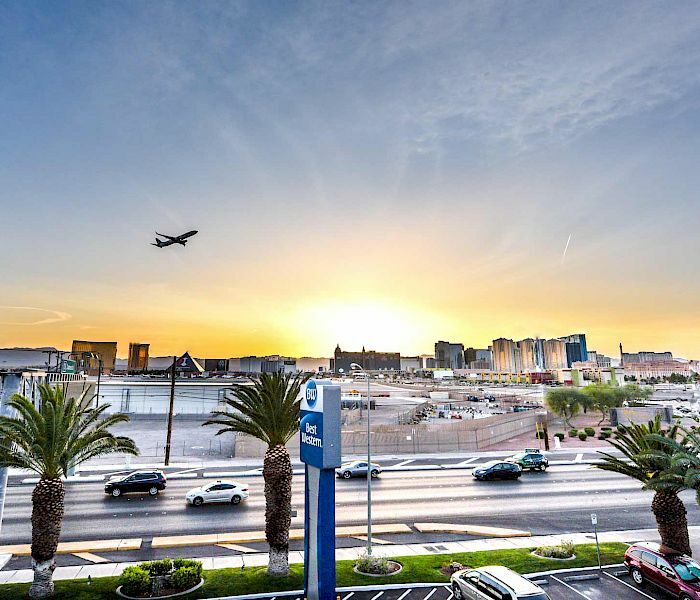 Avoid the hassle and expense of parking at the Las Vegas airport and the worry of missing your flight. 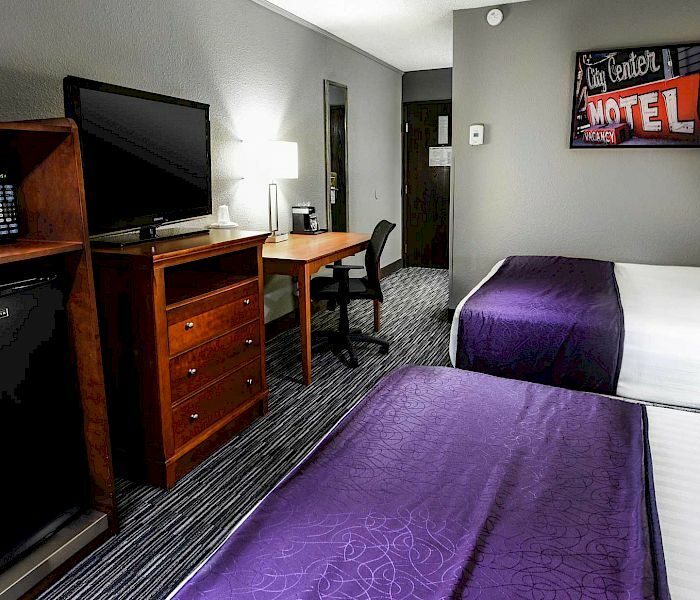 Enjoy up to seven days of parking next to the airport and nights sleep. 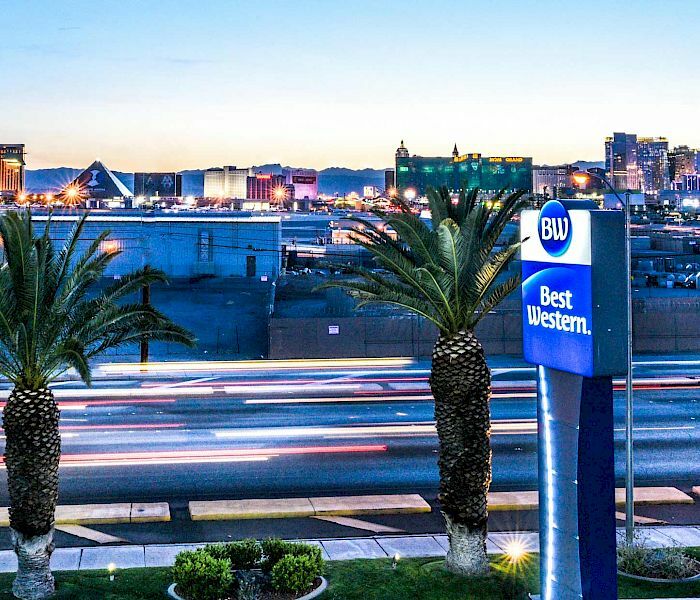 Take advantage of our complimentary shuttle service to and from the McCarran International Airport!